Business Insight Corporation is an organization that is engaged in offering dependable performance management services to the businesses across UK. Our motive is to conduct effective implementation of performance management for the companies that avail services from us. Our performance management consulting services are availed by many organizations to increase the efficiency and performance of their employees and boost their business. 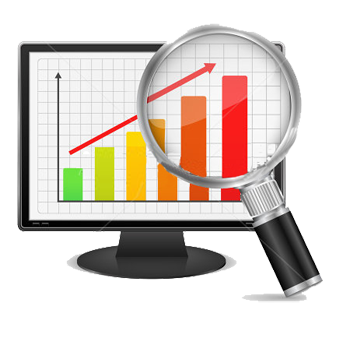 We use excellent management methodologies and identify the performance metrics to manage the performance of your company. We conduct four main phases like monitoring, enterprise metrics framework, predictive planning and modeling, and pattern-based strategy. So, avail performance management consulting in UK by contacting us now. PM isn't something you can buy; it requires investments in management methodologies, identification of the right performance metrics and deployment of a range of technology. It also requires a change in culture and mind-set among executives, managers and employees. A process of change in a certain direction" is how Merriam-Webster's online dictionary defines evolution, and that's a good description of how organizations need to approach PM. PM is a combination of methodologies, metrics and IT capabilities, and it's virtually impossible to "implement" PM in a big-bang approach. Rather, implementation involves considerable cultural and process change, in addition to the implementation of tools and technology. This stage delivers information to business users to help them understand past performance, using technologies like reporting and ad hoc analysis tools. At this stage, dashboards are very popular because they display metrics and key performance indicators in a visually attractive manner, and often allow users to drill into more detail to explore the underlying data.They help users understand what has happened, but they cannot help users make decisions about what they should do in the future to address any issues that the monitoring tools have identified. At this stage, it is possible to generate important insights into what is driving business performance, especially when these tools are used by information analysts, but it's difficult to drive widespread adoption and insight by casual business users. Business Activity Monitoringis a style of monitoring applications that provides near-real-time access to business performance indicators, with the goal to improve the speed and effectiveness of business operations. Cultural/Change Issues— minor. Most organizations are struggling to give users the information they are requesting, so that improvements in performance monitoring are usually well-received by users. •	First, organizations are monitoring too many performance metrics that are often in conflict with each other. •	Second, there is a data quality issue because metrics are defined inconsistently across different parts of the organization. •	Introduce a focus on leading, nonfinancial indicators of performance. This is an important foundation for a more predictive and proactive approach to PM. •	Identify cause-and-effect relationships among performance indicators. This makes it much easier for managers and employees to see how the achievement of strategic goals is impacted by operational activities. 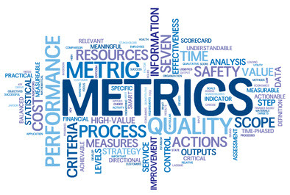 •	Allow organizations to rationalize the number of metrics so they focus on what really matters, and can address data quality issues by agreeing on common and consistent definitions of these metrics. Cultural/Change Issues — moderate. Business users from different functions will need to meet together to agree on the appropriate metrics to measure achievement of strategic objectives.Lack of a clear corporate strategy with measurable objectives will make defining the cause-and-effect relationships difficult. In this circumstance, work with the CFO to define appropriate measures of strategic success. An enterprise metrics framework is an important step forward, but the danger is that it becomes simply a more elegant way to understand what has happened in the business, rather than driving business value. Recognition of this causes organizations to evolve toward the next level. At the predictive planning and modeling stage, organizations focus more on modeling and predicting future business outcomes based on the information they are now able to obtain. There is a heavy IT focus in this stage, because these planning and forecasting capabilities must be delivered using PM applications targeted at specific functional and user needs. Spreadsheets, although much favored by users, are not adequate for the task, and are not "generic" planning or forecasting capabilities. Cultural/Change Issues — moderate to significant (depending on how entrenched spreadsheets are in your organization). The major issue faced at this stage will be convincing users to give up their spreadsheets, which will be a challenge (especially in finance). 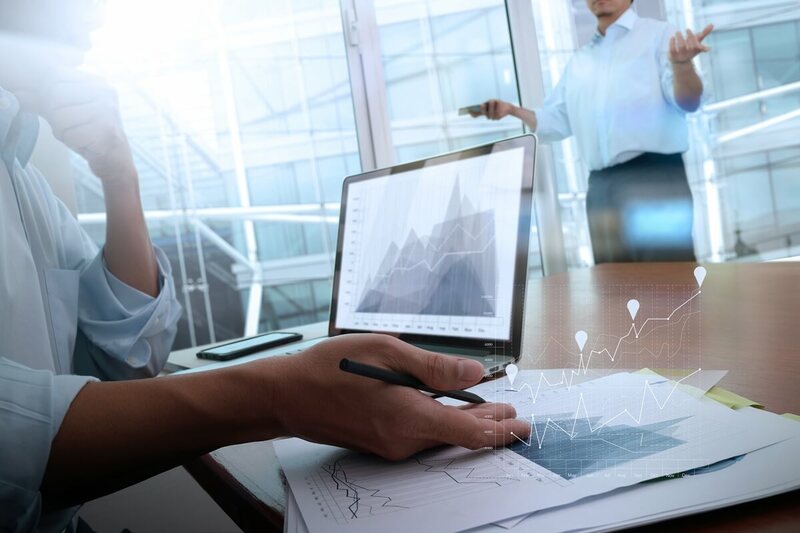 CFOs need to work with IT to show how finance and business users can relax their grip on spreadsheets for PM and replace these with robust PM applications. At this stage, the loop is closed between strategy and operational activities. Strategy is defined through the enterprise metrics framework and can be dynamically managed by business users with the appropriate PM applications. 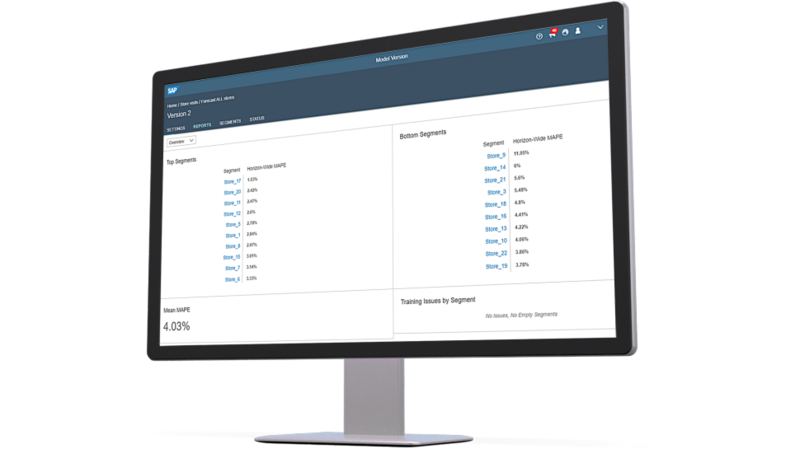 At this stage, BAM, business process management (BPM) and event processing will orchestrate the interaction between PM applications and transaction processing applications (such as ERP, CRM and supply chain management [SCM]). Business Insight Corporation has identified a new approach called Pattern-Based Strategy that enables business leaders to seek, amplify, examine and exploit new business patterns . Exploiting patterns will require new disciplines that enable an organization to establish a consistent and repeatable response (focused on results) to patterns of change. Pattern-Based Strategy will also require organizations to look outside themselves to seek patterns, especially from the "collective," that is the individuals, groups, communities, crowds, markets and firms that shape the direction of society and business but that operate outside the "four walls" of the enterprise. Cultural/Change Issues — significant. The mind-set of business leaders needs to be changed to use a new approach to formulate and manage strategy, and to base planning and management processes on leading nonfinancial indicators and proactive scanning for weak. Most organizations are still at Stage 1, PM. This is because many BI, analytics and PM initiatives are IT-led and tend to focus more on creating a consistent environment for reporting, rather than on addressing the PM needs of business users.